Searching for an investment property can be a tricky business. 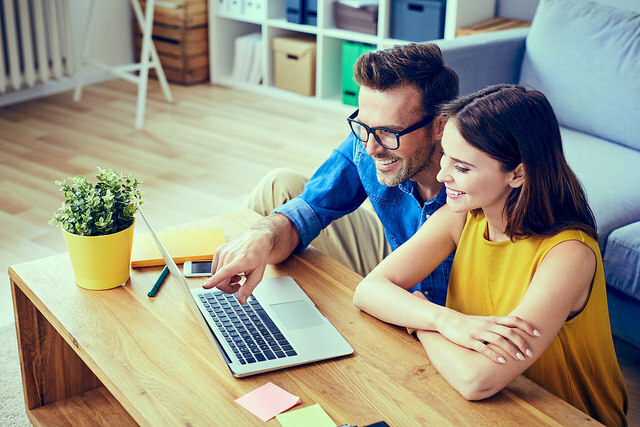 If you’re looking to invest in a unit or apartment specifically, there are a number of crucial things to consider before making an offer. Strata title systems manage the common areas of apartment blocks and complexes such as the foyers, elevators and gardens. The expense of the body corporate fees is shared among the owners to cover the upkeep of these common spaces. While buying a unit may initially appear less expensive than a house, strata fees can vary significantly from building to building so it is important to consider the annual fees before you commit to anything. Complexes with swimming pools, elevators or a concierge will usually incur significantly higher strata management fees. The location of a unit plays a significant role in establishing its value and desirability. A suburb that is close to schools, transport and shopping facilities can earn more rent than a property with access to fewer public amenities. However, if there is a lot of high density construction taking place in a suburb, check with your lender before placing a bid. Some lenders avoid approving loans for units in high density areas fearing a future imbalance in supply and demand. 3. Is there enough storage? Storage is rather self-explanatory, but it shouldn’t be overlooked. 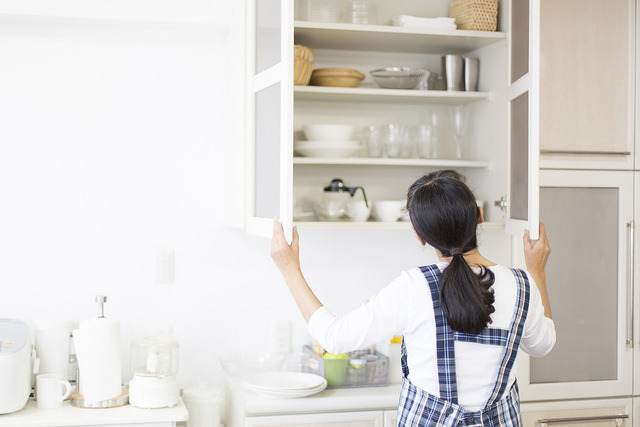 For anyone living in a small space, an ample amount of storage is a huge bonus. A good tip is to think about where your tenants will store their suitcases. Try to look for units that eliminate any dead space and make use of all the cubic metres available. Tenants will pay more for apartments with storage in high kitchen cupboards and floor to ceiling built-in wardrobes. See how much cash you could access from your property. Water damage can come with huge repair bills so it’s important to look out for musty or mouldy smells, bubbling paint or wallpaper, and soft deteriorating timber. Don’t just look inside the unit, inspect the common areas for water damage too. If water damage isn’t your forte, hire a rigorous building inspector to assist you. Building inspections are a must when looking to buy a property. 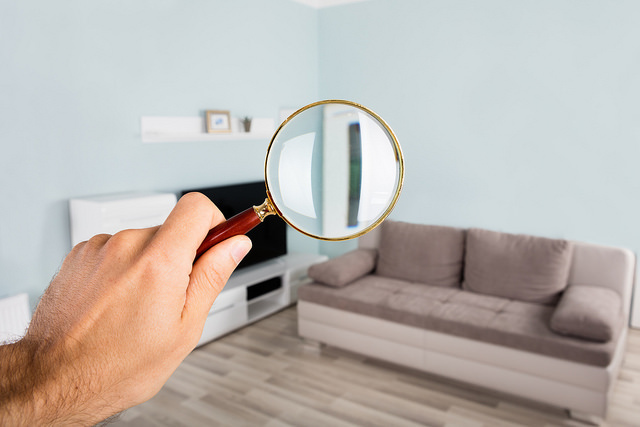 A building inspection can determine whether the property is structurally sound and this information can be the deciding factor when buying a property. Inspections of smaller size properties (such as units or apartments) cost an estimated price of around $200-$300. Access to public transport can be a deciding factor in the hunt for a unit. It is a huge plus for many prospective renters who do not own their own mode of transport. Alternatively, if you’re not close to a public transport link, renters will pay more for units with parking spaces. Find out what your monthly repayments might look like. 6. Is it a pet friendly rental? The decision to allow pets in apartments will usually depend on the type of pet, property, and property owner. 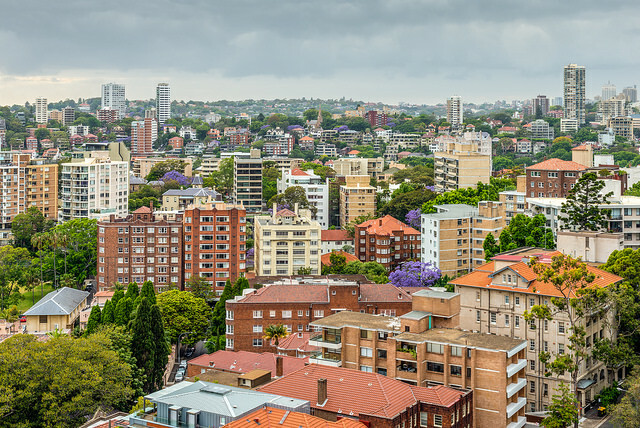 If you’re buying into a strata property, the decision may be down to the owners corporation. If strata laws allow pets in your unit, then there are some preventative actions you can take to avoid any pet damage. For example, if the apartment you’re looking into has all timber flooring, this would prevent the risk of animal hair or stains on a good cream carpet. Installing blinds or shutters instead of curtains is another low cost way to prevent damage from cats.